Mr. Weatherford holds a master’s degree from the Naval Postgraduate School and holds the CISSP certification. 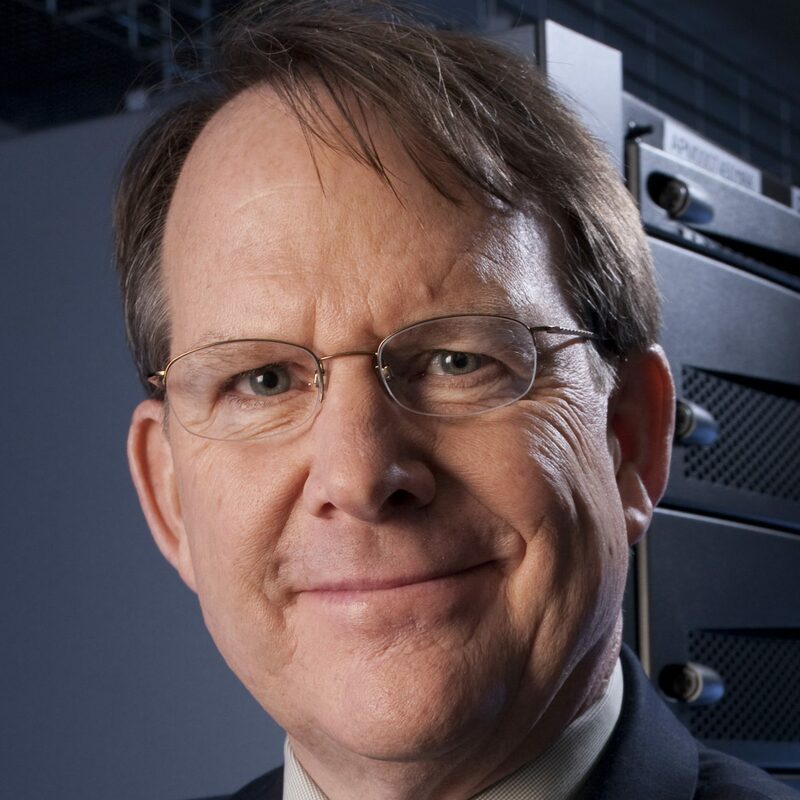 He was awarded SC Magazine’s “CSO of the Year” award in 2010, named one of the “10 Most Influential People in Government Information Security” by GovInfoSecurity in both 2012 and 2013, selected for the 2013 CSO Compass Award, and presented the 2017 SC Media Reboot ‘Influencer’ Leadership Award. He was inducted into the Information Systems Security Association (ISSA) Hall of Fame in 2018.